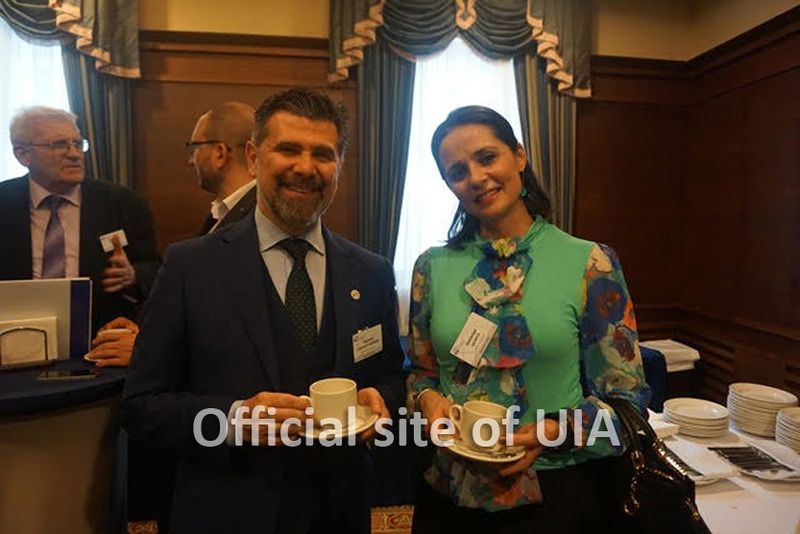 The managing partners att. 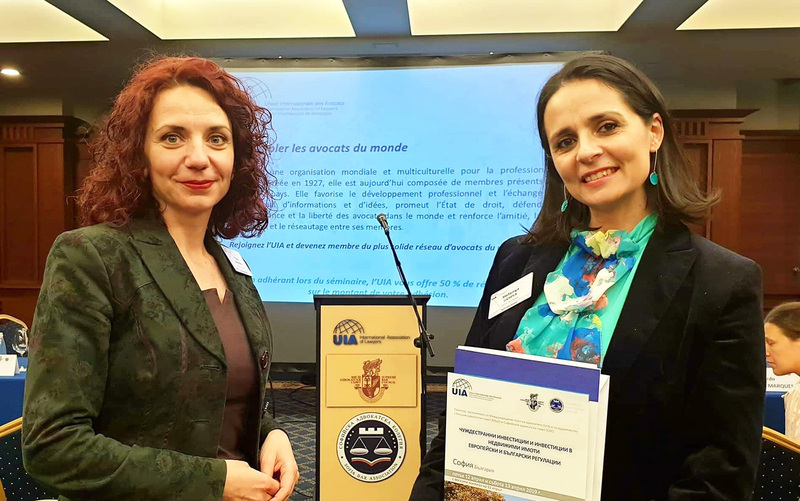 Stephaniya Gicheva and att. 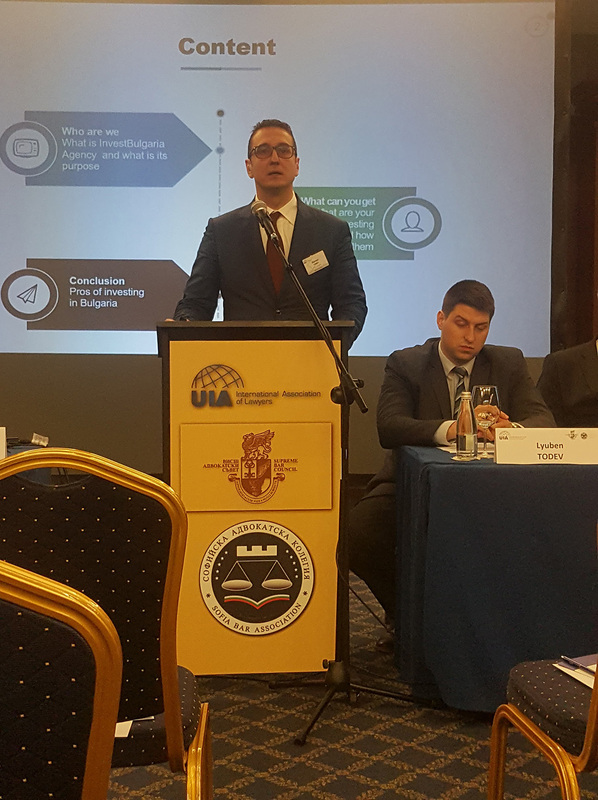 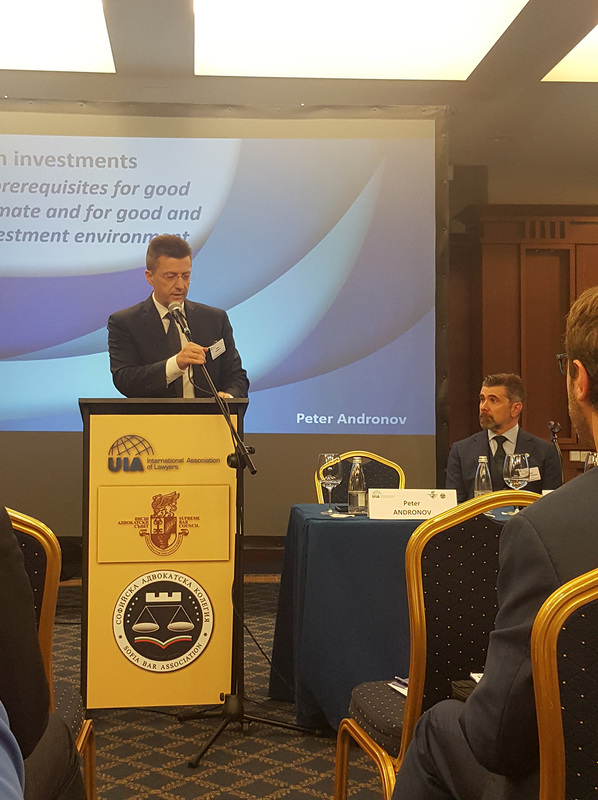 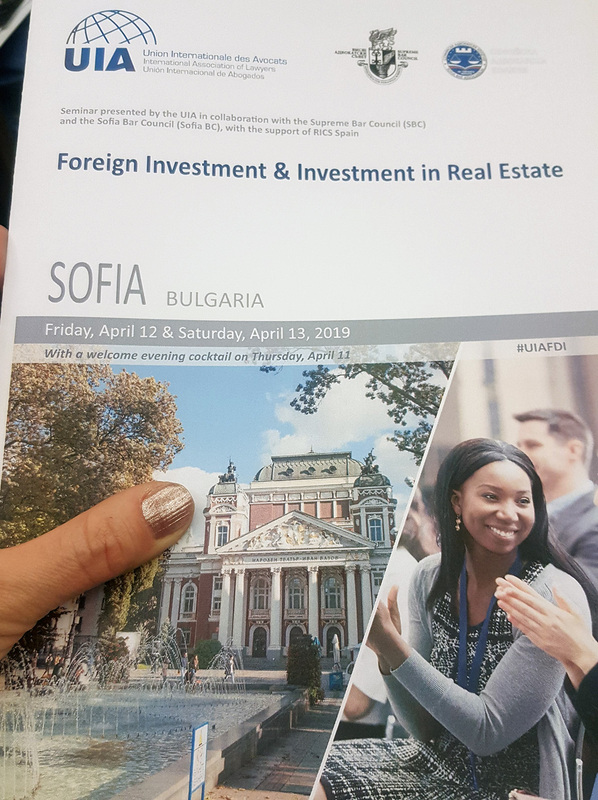 Pepa Marnikas from Law Firm “Kanchev, Gicheva, Maricence and Partners” took part in the international seminar “Foreign Investments and Investment in Real Estates – European and Bulgarian Regulations”, which took place on 12-13 April 2019. in Sofia. 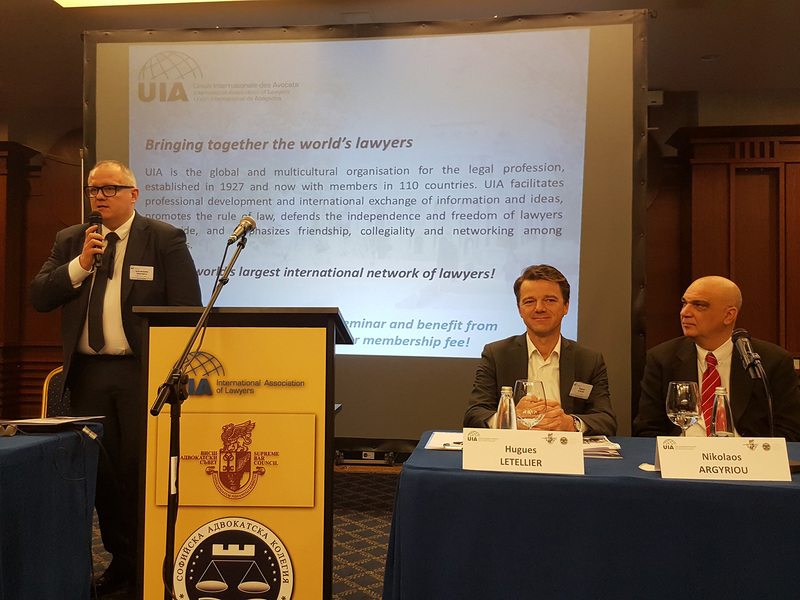 The forum was organized by the UIA in cooperation with the Supreme Bar Council and the Sofia Bar Council. 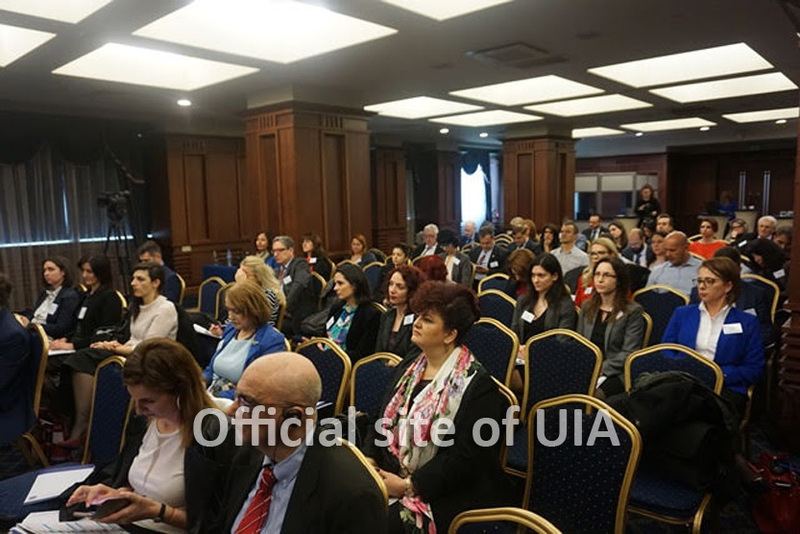 At the seminar, Bulgarian and foreign lawyers from Spain, Brazil, Greece, Italy, France, etc., who consult companies investing in different countries within the EU, shared their experience and discussed the issues facing foreign investment, with special emphasis on real estate investment. 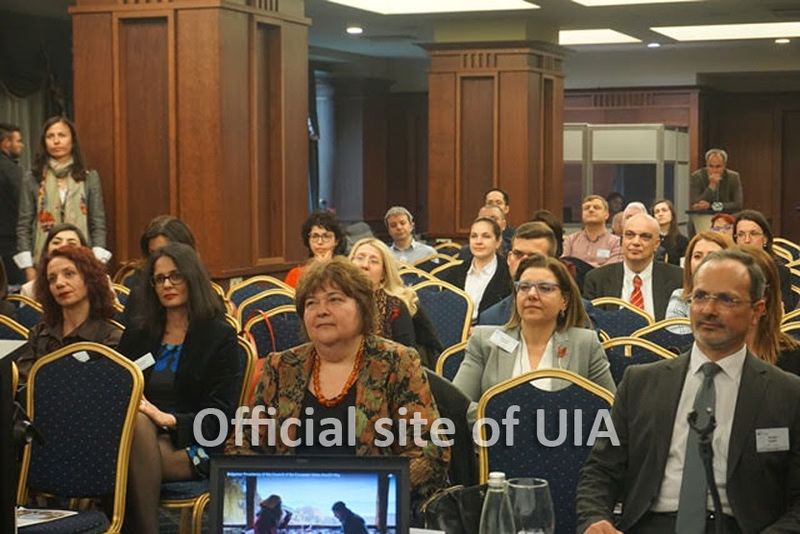 The legislative framework and the jurisprudence in the field of foreign investments, the possibilities for their defense and the settlement of the disputes in court and by arbitration, the special features of their taxation, the ways of acquiring real estate and restrictions on foreign citizens were discussed in detail. 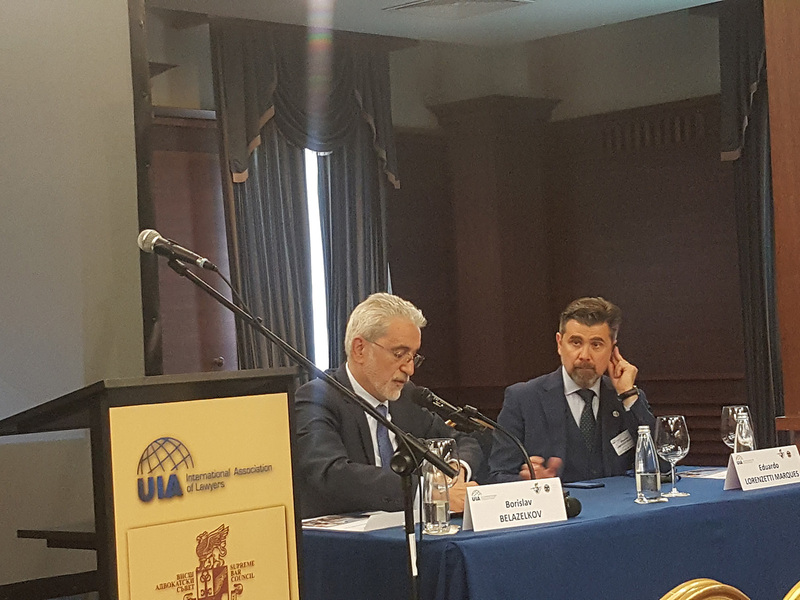 Representatives of the Bulgarian Investment Agency, the Ministry of Economy and other state bodies, as well as representatives of the business – the Association of Banks in Bulgaria and the Industrial Capital Unions in Bulgaria, took part in the forum.